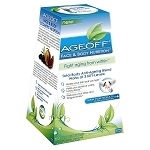 Welcome to the AGEOFF® anti-aging product portal. 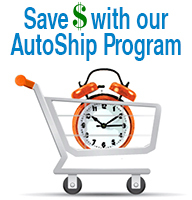 AGEOFF® has been a leader in the world of Nutricosmetic and Cosmeceutical sciences since 2006. We pride ourselves on delivery cutting edge anti-aging and youth sustainability products with RESULTS being our primary objective! 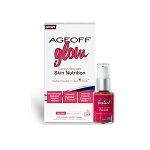 Try combining AGEOFF® glow and AGEOFF Face & Body Nutrition together for the most comprehensive internal anti-ageing system available today. For your topical external approach try AGEOFF® Instant in the morning for immediate results and AGEOFF Wrinkle-Reduction-Serum at night for total skin renewal.